PowerStrip WB Pro is a professional-strength, non-hazardous, high-performance paint and coatings remover that does not require neutralization. This water-based remover can be used to strip multiple coats of latex, acrylic, urethane, varnish, lacquer, adhesive, lead-based paint, elastomerics, automotive finishes, oil and water-based coatings, most epoxies, and architectural and industrial coatings. Can safely be used on concrete, brick, stone, cement, unpolished stone, tile, terra cotta and slate. May also be effective on wood, ceramic, fiberglass, steel, metal, aluminum, copper, clapboard and other surfaces. Contains no methylene chloride, methanol, NMP, petroleum distillates or caustics. COVERAGE RATE40-50 sq ft/gal. See Product Data Sheet for specific variations per substrate. 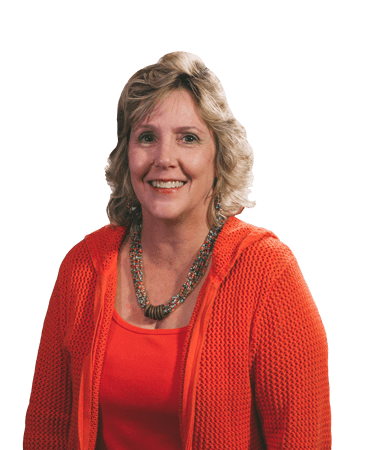 Available for sale and use in: Maine, New Hampshire, Vermont, Massachusetts, Rhode Island, Connecticut, New York, New Jersey, Maryland, Delaware, District of Columbia, Virginia, and eastern Pennsylvania. 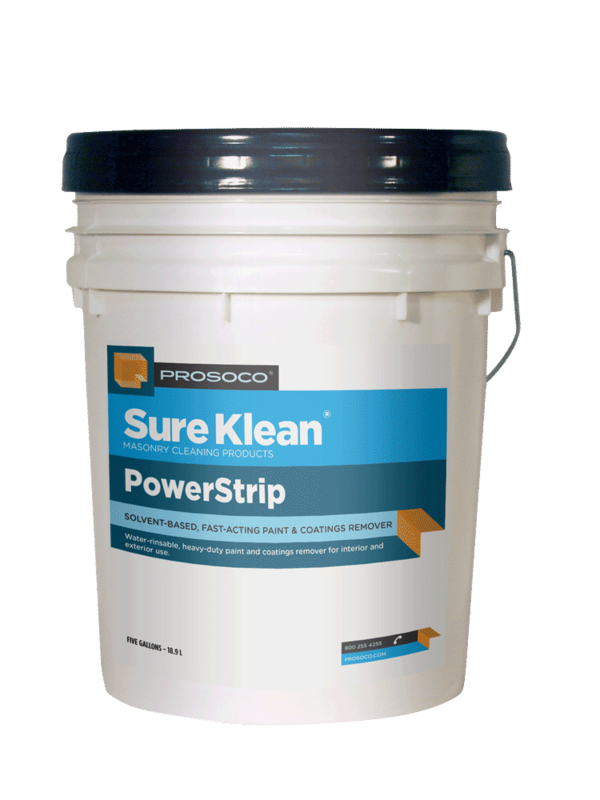 Sure Klean® PowerStrip WB Pro is a professional-strength, non-hazardous, high-performance paint and coatings remover without the requirement to neutralize treated surfaces. PowerStrip WB Pro does not contain any methylene chloride, methanol, NMP, petroleum distillates or caustics. This truly unique, water-based remover can be used to remove multiple coats of latex, acrylic, urethane, varnish, lacquer, floor finish build-up, adhesive, lead-based paint, elastomerics, automotive finishes, oil-based coatings, water-based coatings, most epoxies, and architectural and industrial coatings. PowerStrip WB Pro can safely be used on concrete, brick, stone, cement, unpolished stone, tile, terra cotta and slate. PowerStrip WB Pro may also be effective on wood, ceramic, fiberglass, steel, metal, aluminum, copper, clapboard and other surfaces. Always test to confirm suitability before overall application.